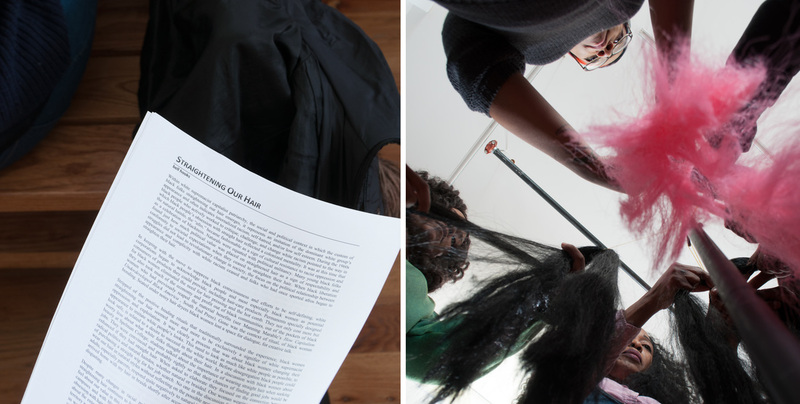 Images 1-4: Eric Formato. 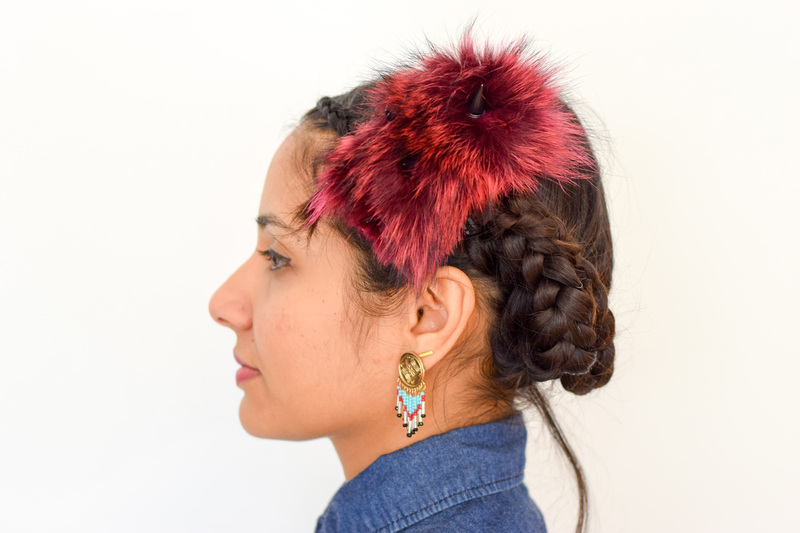 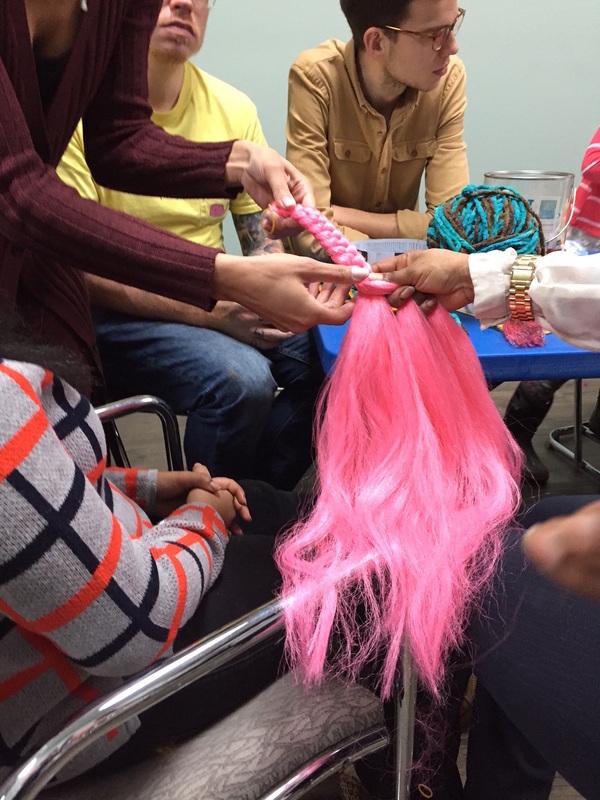 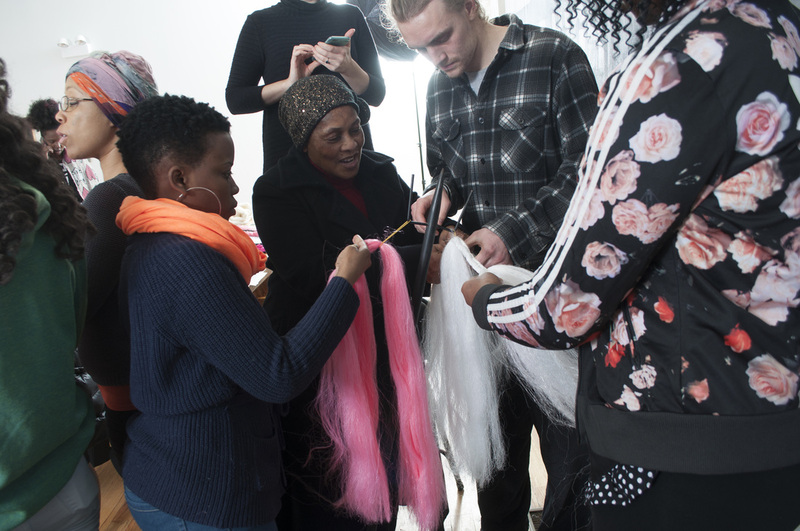 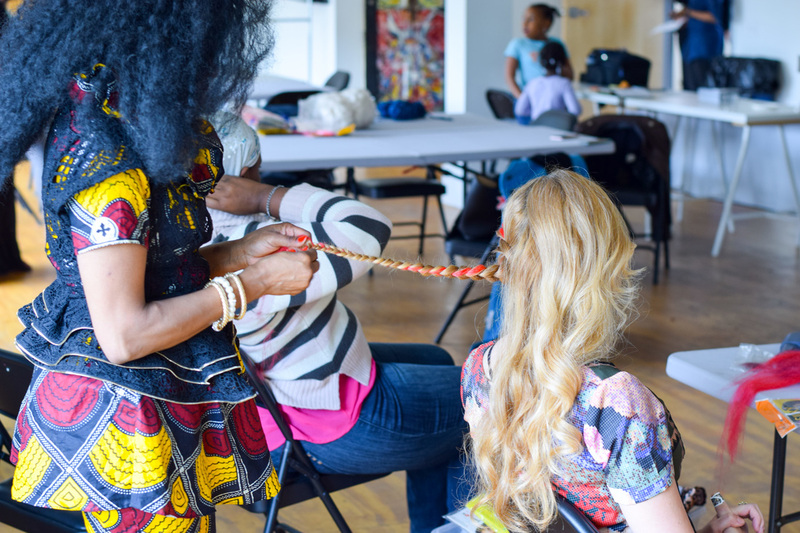 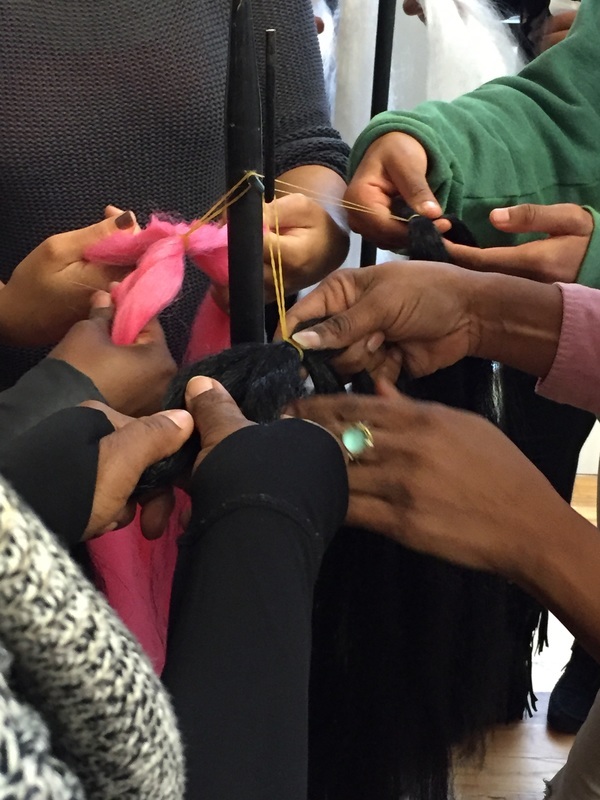 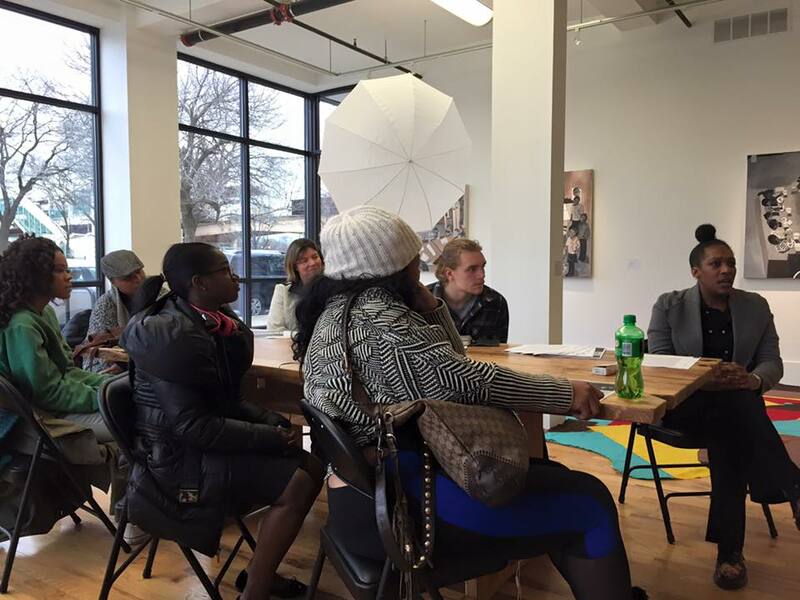 Above: Hair Braiding: Practice, Politics and Culture at the Arts Incubator, February 3, 2016. 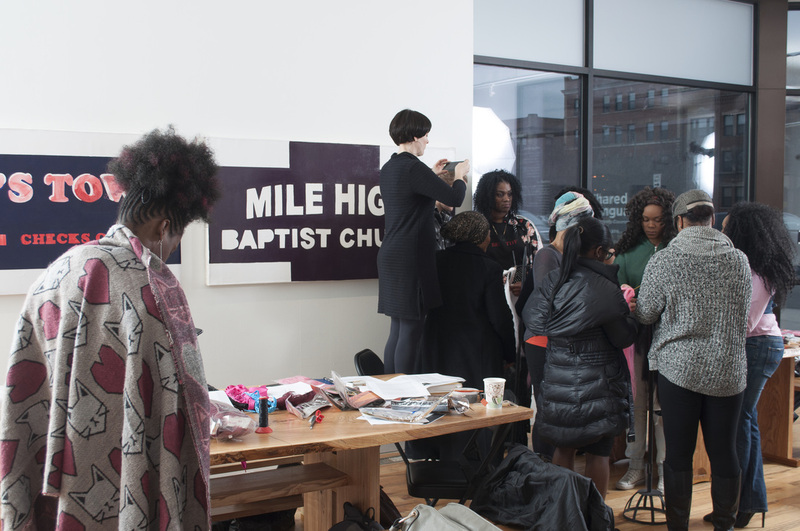 Photography: Cecil McDonald Jr.